Tree Farm Short And Sweet! The holiday season always comes up WAY too fast. Yet, here we are again! 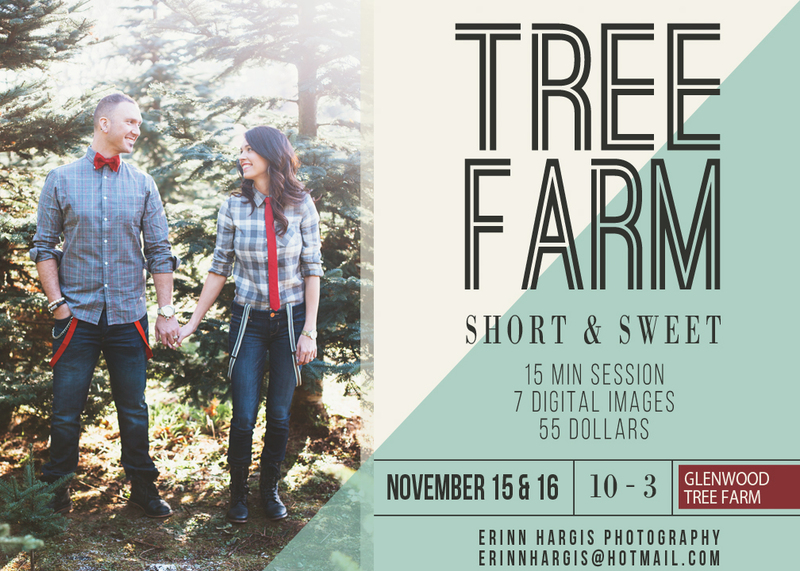 This will be my 3rd annual holiday themed “Short and Sweet” session–so excited! The sessions will take place at Glenwood Tree Farm (same as last year). It is a great opportunity to do some quick and easy family pics! These stunning pics can be used as gifts, for christmas cards, or simply just to capture a fun time in your families lives! Every year, I receive tons of messages from people who are interested, yet have missed the session. DON’T let that be you! Click the links here and here to see some images from last years session. Sessions will take place on the 15th and 16th of November, between 10am-3pm. Each session takes place on a 15 minute interval. 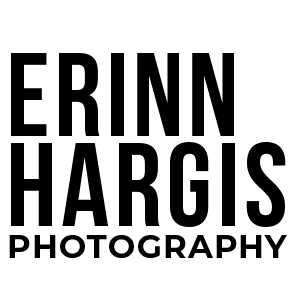 To sign up, send an email to erinnhargis@hotmail.com and let me know your top three preferences for time slots (as well as your date preference). When you recieve your time slot via email, you will also receive an email to pay via paypal. Your timeslot will not be reserved until your payment has been received. Time slots are reserved on a first come, first served basis. Can’t wait to capture all of your beautiful families!!!! !